They really are more than great coats. 1. This drone for your brother who likes to annoy all the neighbors. The Stealth X360 Quad Copter is a remote control operated drone that can roll 360 degrees in the air. It goes forward, backward, left, and right. 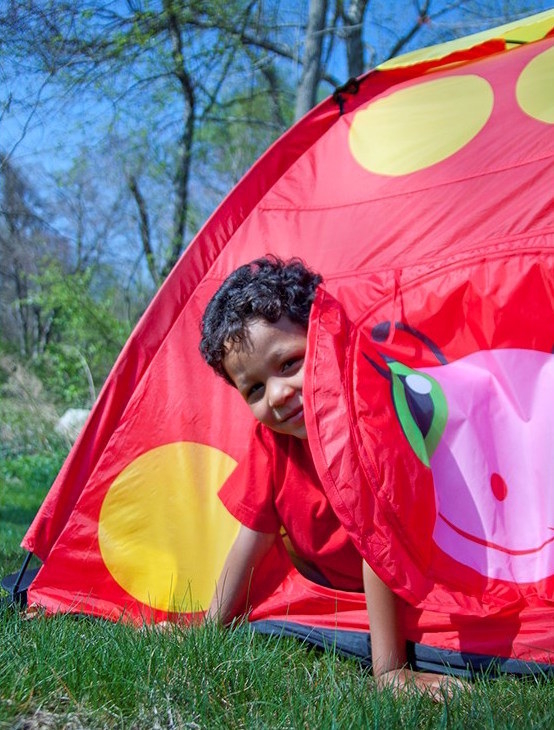 Just charge it, using the USB cable, and enjoy the outdoor high-flying fun. But don't forget batteries! The remote requires 4 "AAA" ones. 2. This backpack for your sister who always adds her personality to everything she touches. 3. This bowling set for your nephew whose parents already have his league jersey. 4. This necklace for your niece who is always giving you the evil eye. 5. This Bat Mobile walker for your baby cousin who you're convinced is Batman. Let's just say they've never been in the same room at the same time. 6. 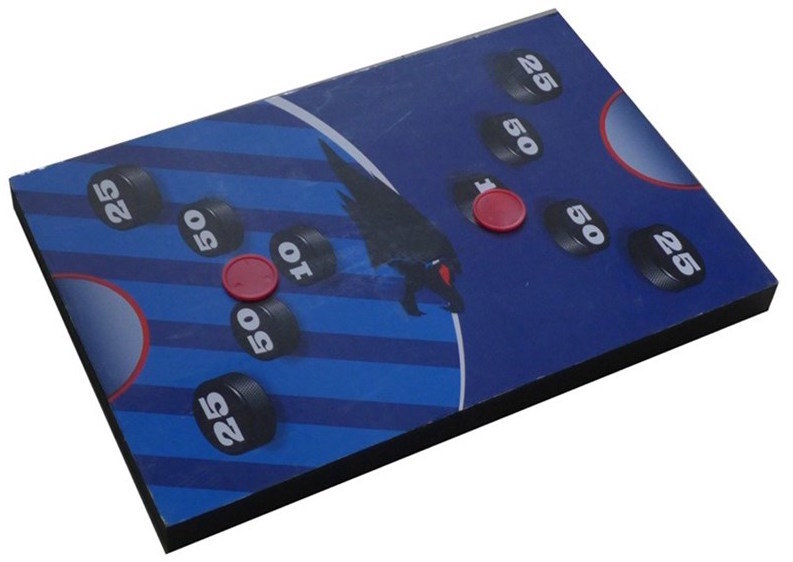 This washer toss game for the person who is consistently the life of the party. 7. 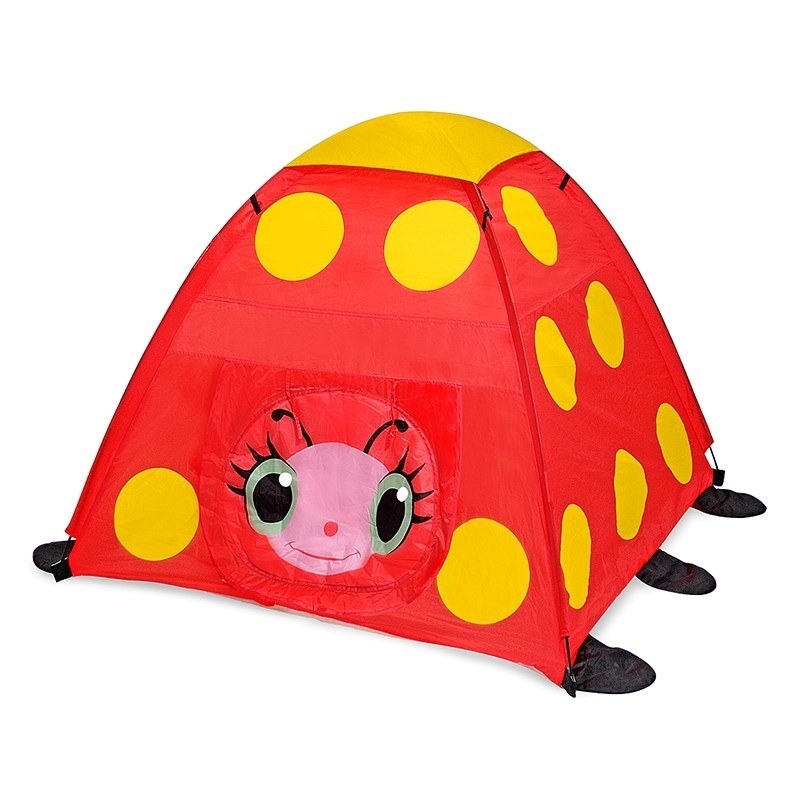 This tent for your cousin who just needs some personal space. 8. These mixing bowls for your uncle who is figuring out how to bake. 9. These slippers for your dad because your dog ate his other pair. 10. This toy BBQ for your little sister who is destined to be the grill master. 11. This bathrobe for your grandmother who deserves to be hugged in softness. Available in women's sizes S-M.
12. This cutting board for the hostess who always throws the best ugly Christmas sweater party. 13. This puppet theater for your kids who have the craziest imaginations. 14. This jacket for your grandfather who used to have one just like it when he was your age. Available in olive and navy blue in men's sizes S-L.
15. This candle for your roommate who always stinks up the bathroom. 16. This remote control helicopter for your friend who's a total joker. 17. This castle for your cousin who has more dolls than friends. 18. This drinkware set for your sister-in-law who has a super colorful house. 19. This jacket for your aunt who is always on trend. Also available in black and woman's sizes S-L.
20. This cake stand for friend who thinks she's Martha Stewart. 21. This puffer coat for the baby in your life that's as adorable as the ears on this hood. Also available in pink and in children's sizes 12-24 months. 22. This throw blanket for your mom who just redecorated the house. Also available in Hunter blue. 23. This cake saver for your husband who always wants a second piece about 2 hours later. 24. These earrings for your wife because she deserves all that sparkles. 25. This bartender set for your BFF who makes a mean cocktail. 26. 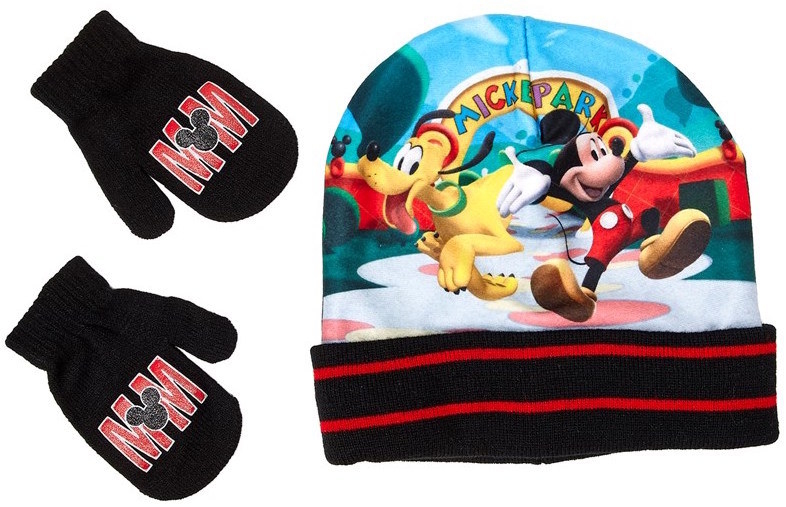 These Minnie and Mickey sets for your cousins who never shut up about their trip to Disneyland. 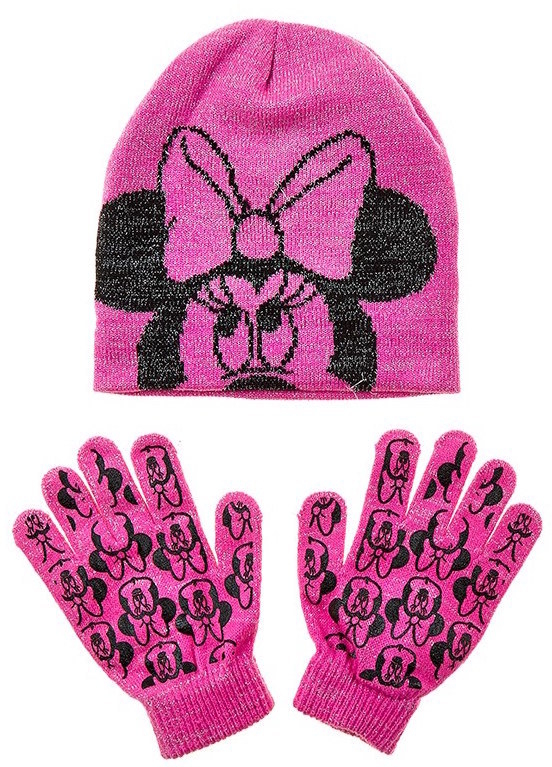 Price: $6 for the Minnie set and $7 for the Mickey set. 27. 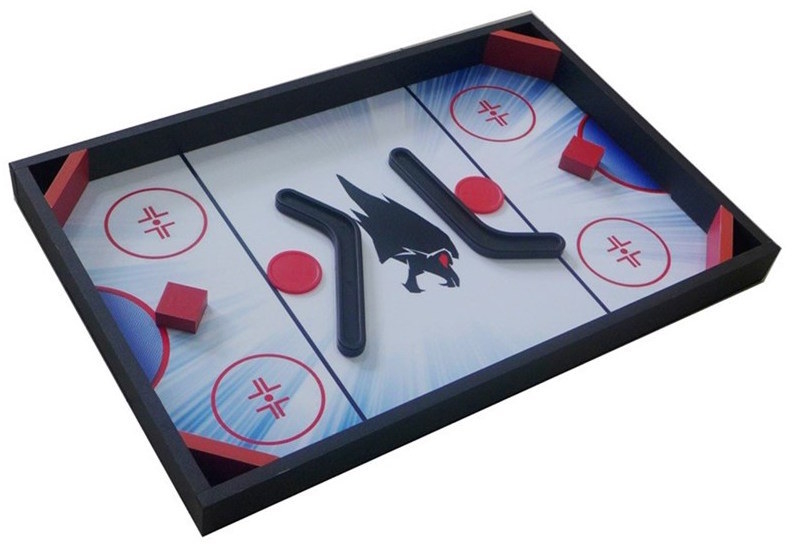 This tabletop game for your co-worker because it's not like you guys ever get anything done anyway. 28. These rain boots for your niece who's a little basic but you love her for it. Available in a variety colors, sizes, and styles. Explore all the varieties here. 29. The mixing bowls for your grandparents who are obsessed with copper. 30. This basketball hoop for your younger siblings so that they leave you alone for once. 31. And this designer clutch for that someone you really want to splurge on. Want more? See every single one of our 2016 gift guides here.